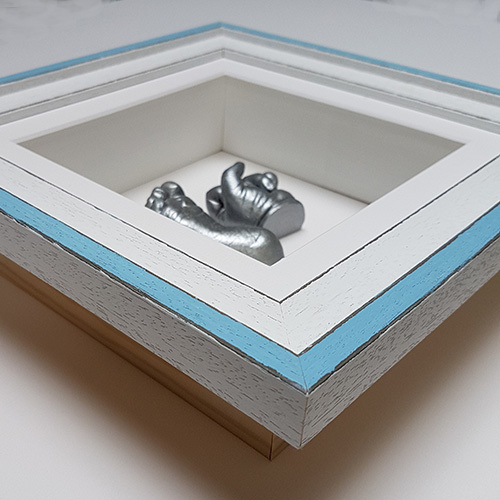 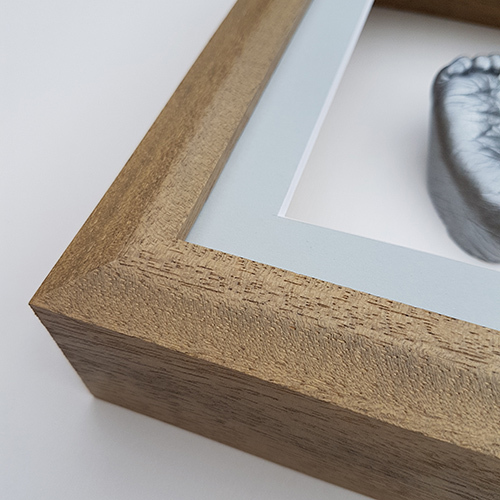 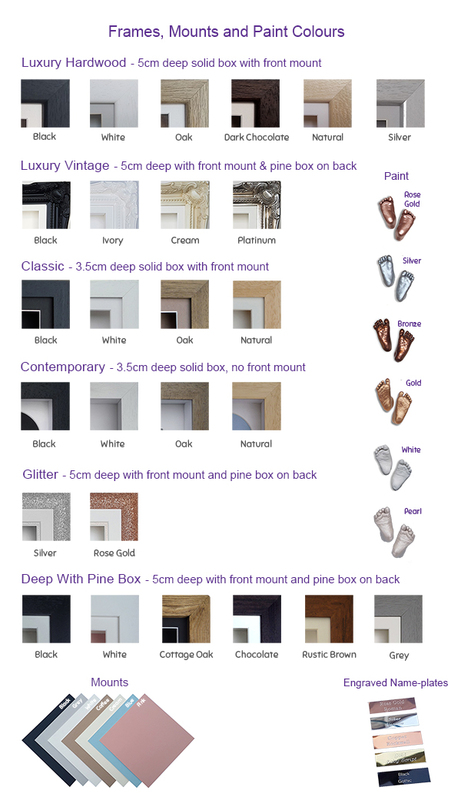 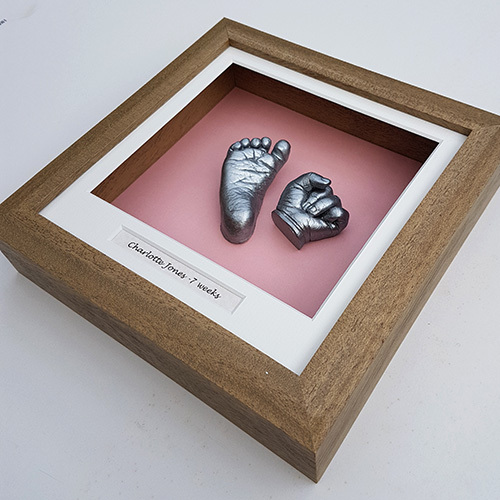 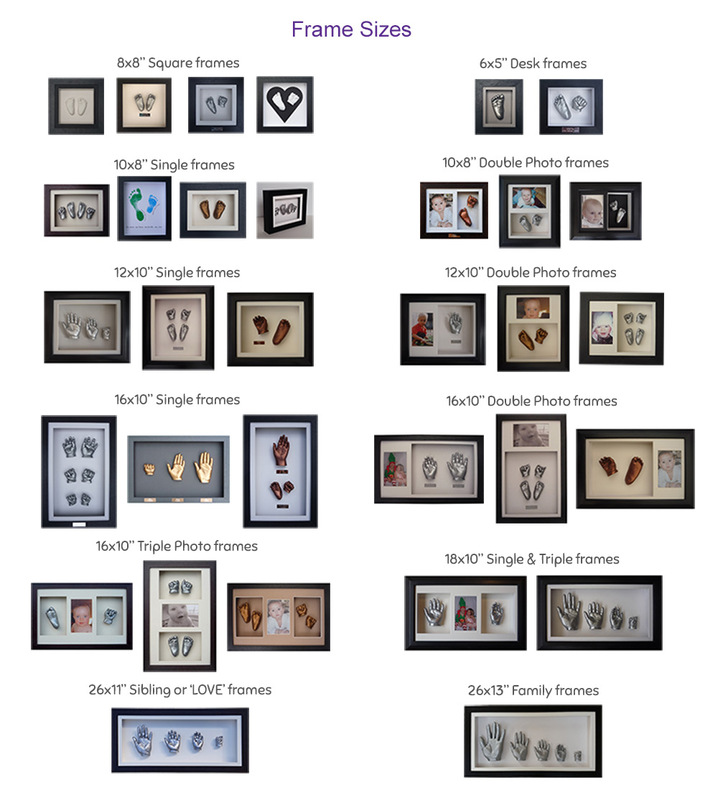 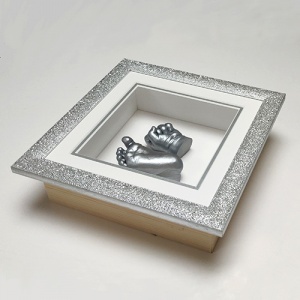 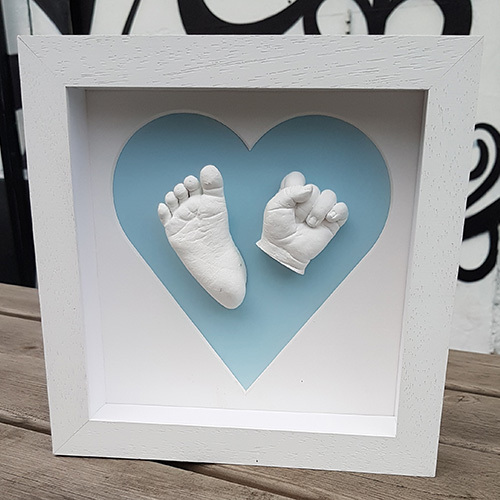 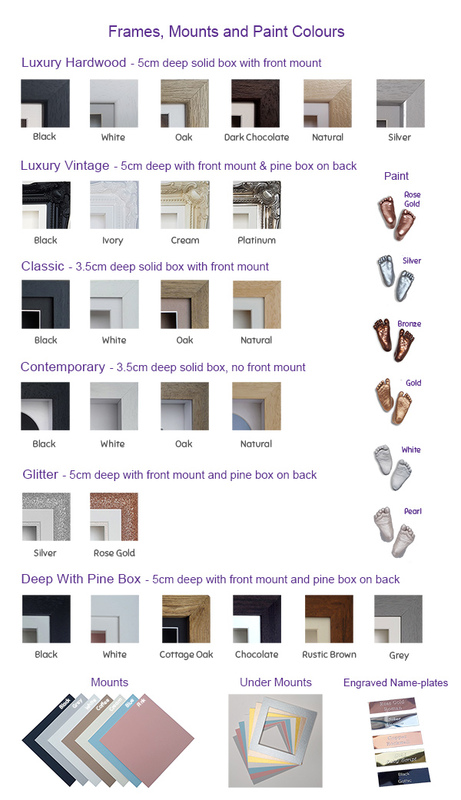 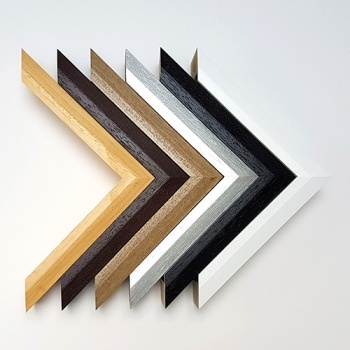 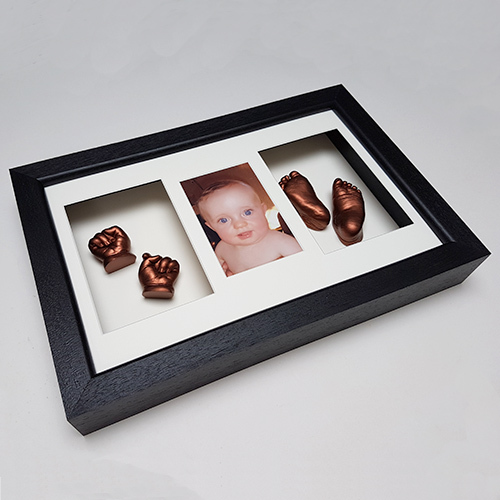 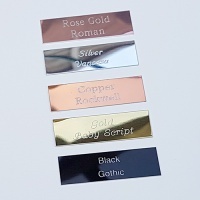 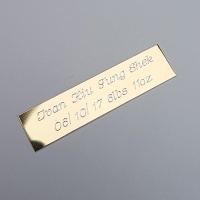 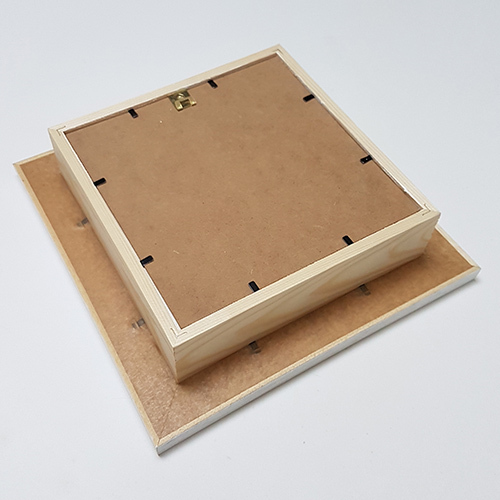 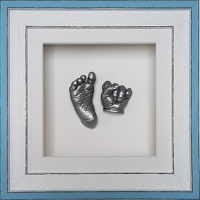 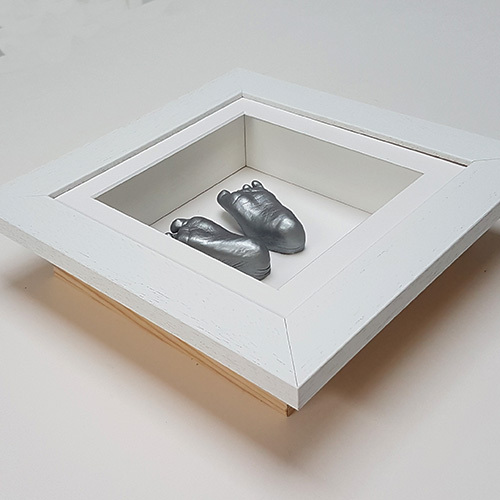 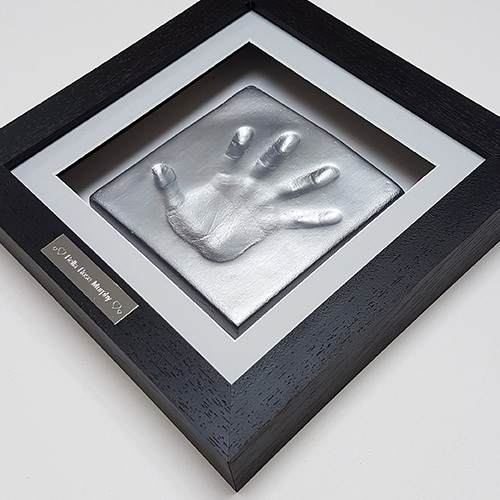 These attractive 8x8" (glass size) bevelled edge frames with name-space are made from a single piece box moulding and are 4.5cm deep (internally). 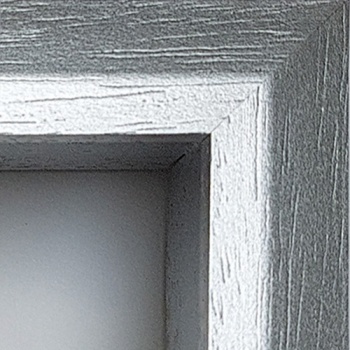 The larger aperture measures 16.6 x 14.9 cm with a small oblong aperture measuring 1 x 9cm for the name/age underneath. 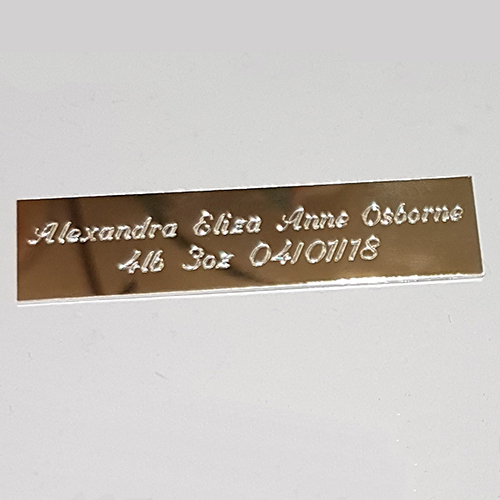 You can handwrite the name/age on a piece of card or print it out from a PC.